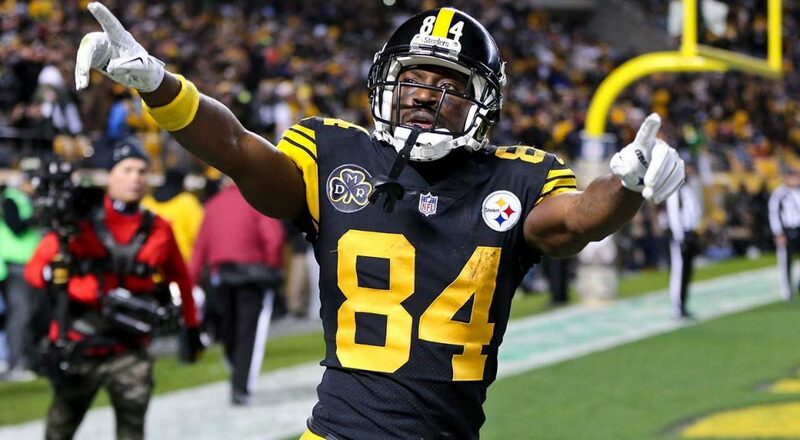 Home / Sports / Antonio Brown demands trade from Steelers on Twitter; would Patriots call? The report surfaced soon after Brown tweeted a video with a caption that thanked Steeler Nation and stated it's "time to move on". When the Steelers missed the playoffs, Brown trolled the team from social media saying alluding to the fact that he wanted out of town and potentially even wanted to play for the San Francisco 49ers. According to Steelers president Art Rooney II, the Steelers still didn't hear from Brown in the weeks following that Week 17 contest. Brown is under contract for another three years and the Steelers reportedly would want at least a first-round pick and several other selections for the receiver. Of course, one would imagine there will be a number of suitors for the talented wide receiver, but every team should make sure they have a structure in place to foster a good relationship with Brown or else the new marriage could turn toxic quickly.